It’s time to reserve your space at our upcoming members-only 2019 DSA Canada Conference – Fresh Perspective! Early Bird Registration is open until April 21, 2019. 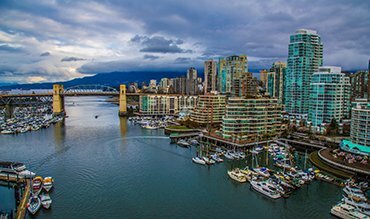 Our Conference team is working hard to ensure that your experience in Vancouver, British Columbia is fun, exciting and memorable. We are hand-picking speakers and content that are designed to take your Company and your career to the next level. More details to follow shortly. Go to www.dsaconference.ca for complete conference details and to register. Mark your calendars, you won’t want to miss the 2019 Conference!